Go out. Get drunk. Dodgy stripper in the pub. Fall over in the street. 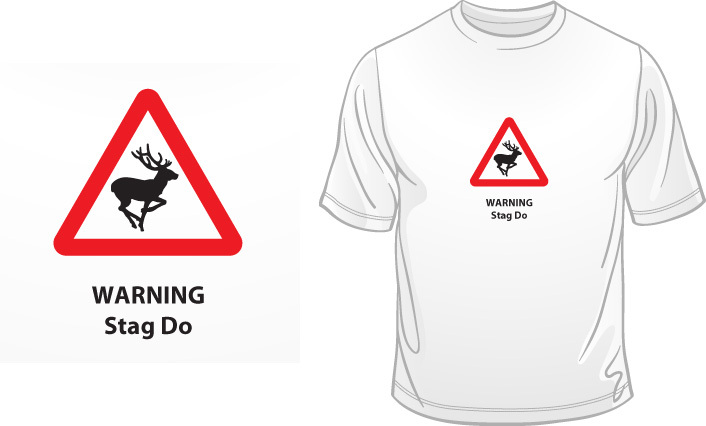 Who doesn’t love a good Stag Do?! White high quality ladies tee shirt (we don't do cheap t-shirts!) made from 100% pre-shrunk ring-spun cotton, with Red and Black vinyl printed design. Medium fit.